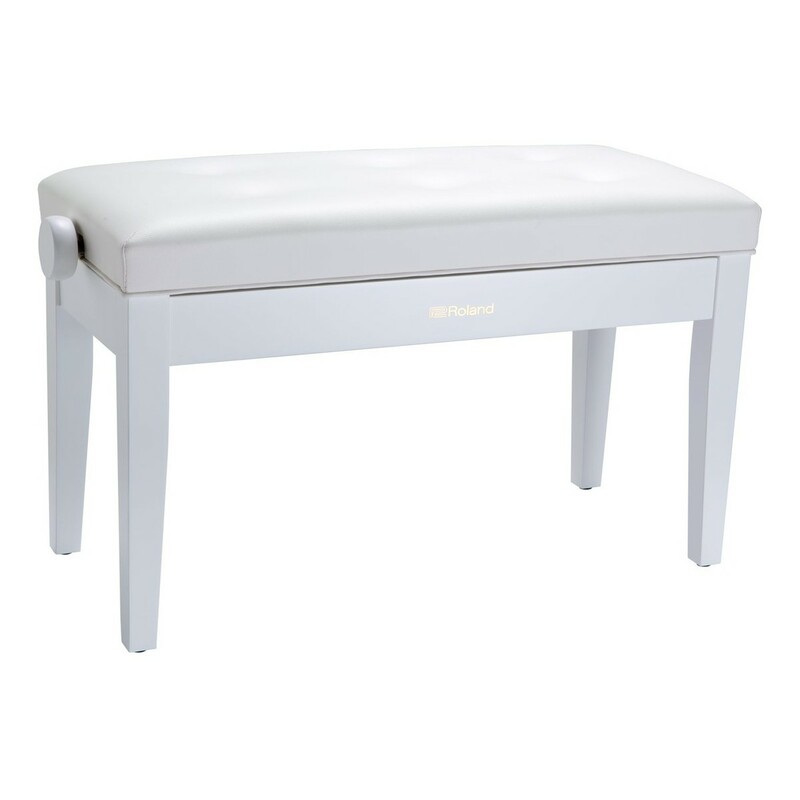 The Roland RPB-D300WH Piano Bench is long enough to comfortably fit both tutor and student. The RPB-D300 is height adjustable with a heavy duty wooden frame. The padded cushion is comfortable and supports your posture. The RPB-D300's length is perfect for accompanied playing.